Great news! We are now offering free customisation on both the box and the USB absoutely free even if you're just buying one. Made from solid hardwood, they are truly beautiful. 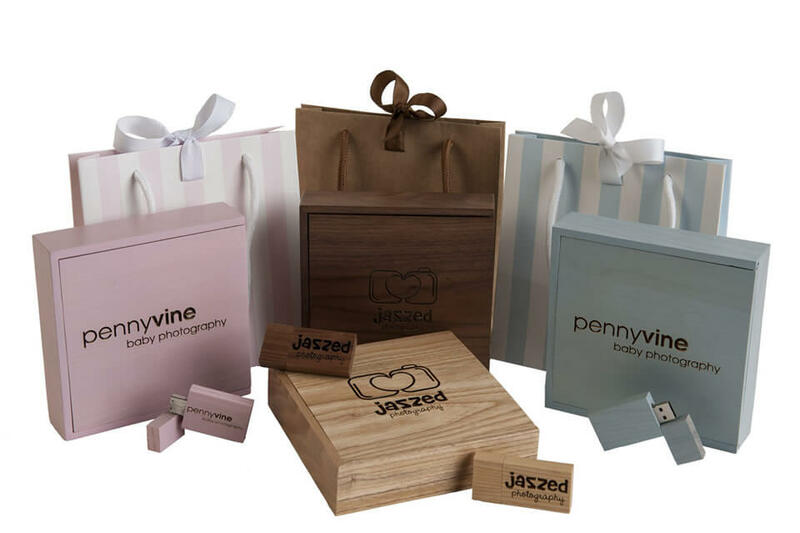 Impress your client with one personalised just for them!